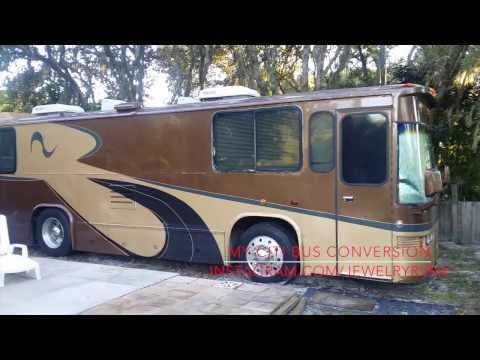 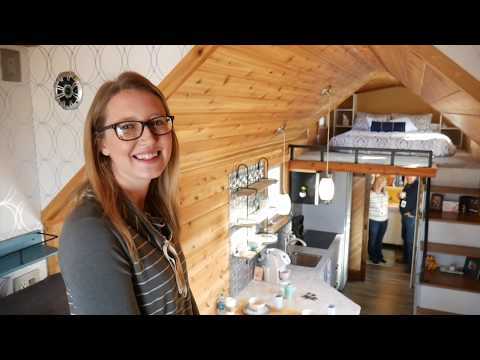 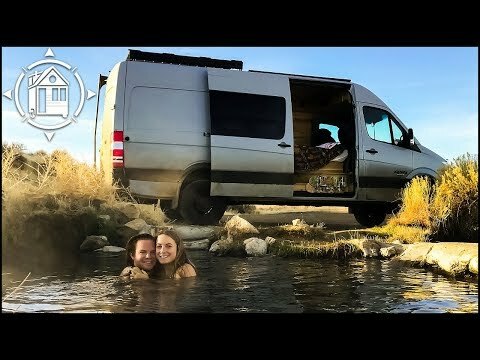 Includes a full tour of the bus, a look at the conversion process, and a couple bloopers. 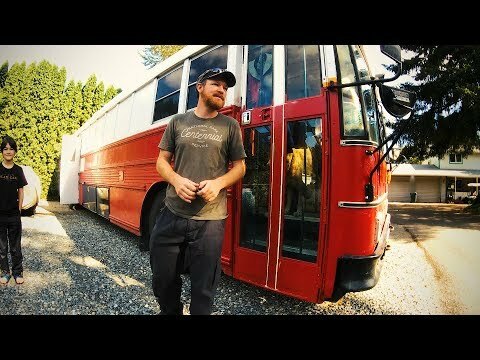 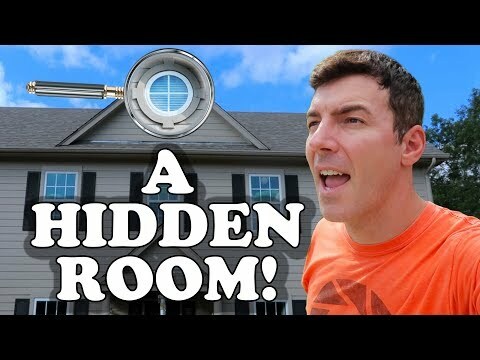 This updated tour was filmed after living full-time for three and a half years. 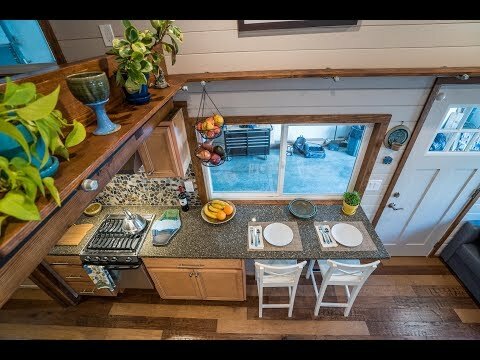 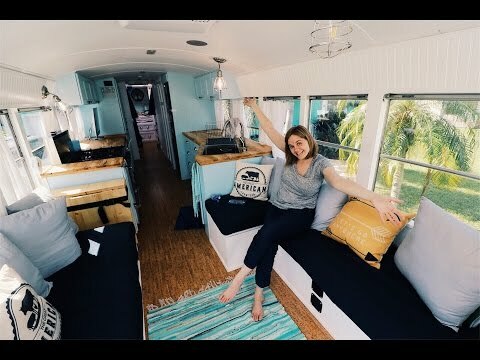 Over the course of a year, my wife and I transformed a school bus into a tiny home for our family. 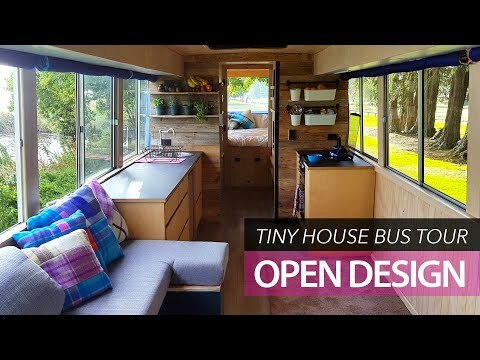 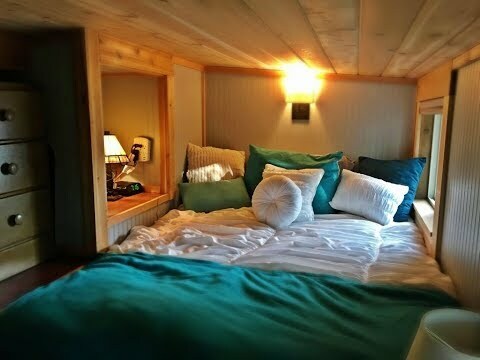 Today our school bus conversion serves as a cozy sanctuary for our family of five. 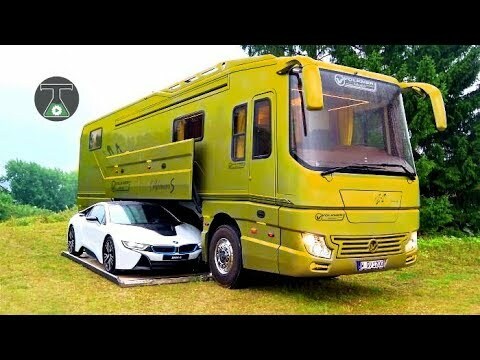 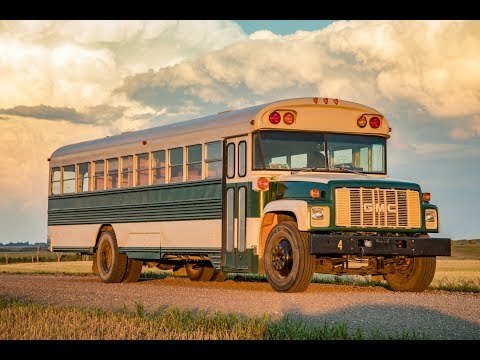 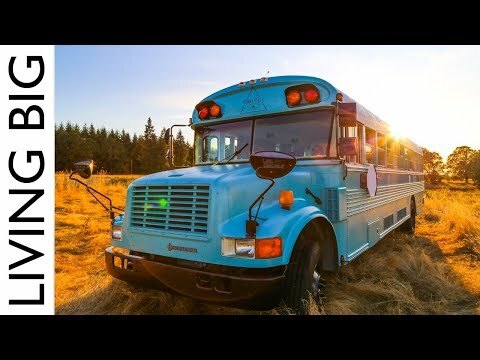 School Bus Conversion "Wilderness Wandering" Houses Family of Seven!